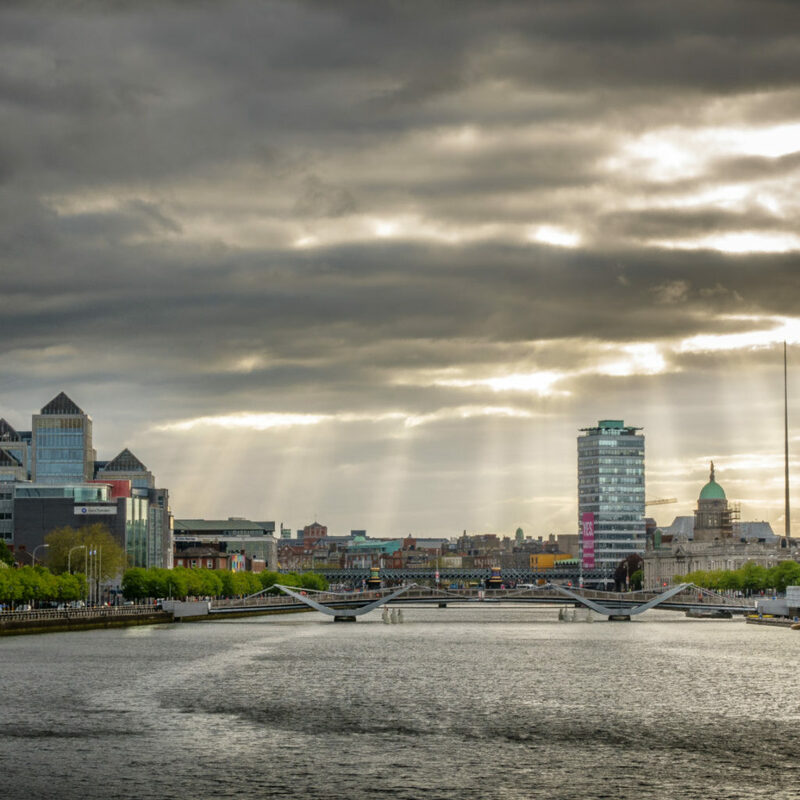 A dense, compact, transit-oriented metropolitan region with no underground metro and less rail service than most European cities of its size, most of Dublin is on buses, and the buses must succeed for the city to succeed. 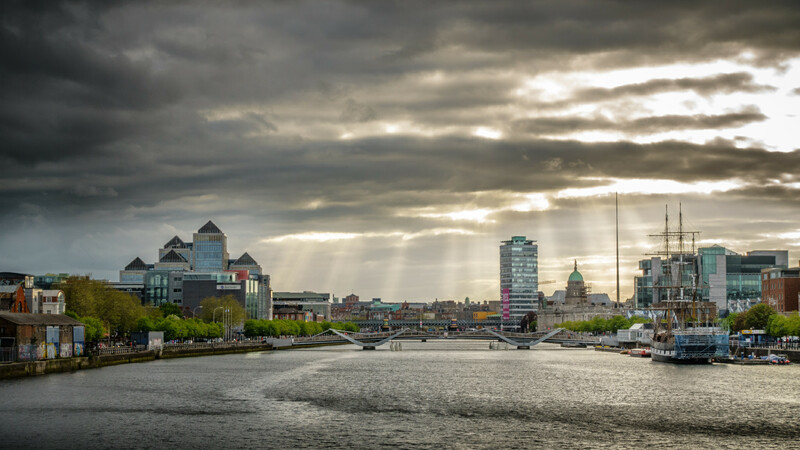 Beginning in 2017, JWA has been advising Ireland’s National Transport Authority (NTA) in a major bus network redesign effort, one element of the agency’s BusConnects program (which also incorporates fare policy and speed and reliability improvements). Image: “Dublin, Ireland”, flickr: Giuseppe Milo, link. User under Creative Commons Attribution-2.0.